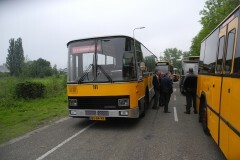 EMA 191 bought in 1986, type Daf-Den Oudsten with KLM front. 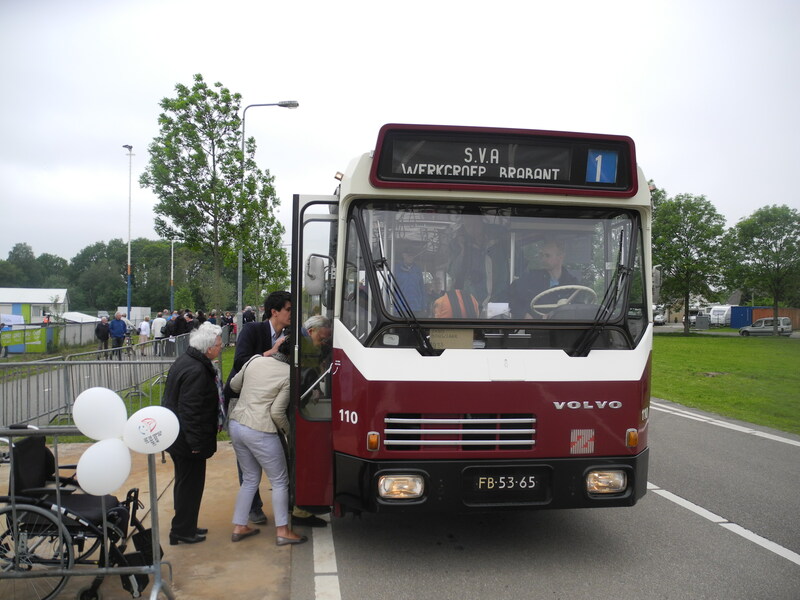 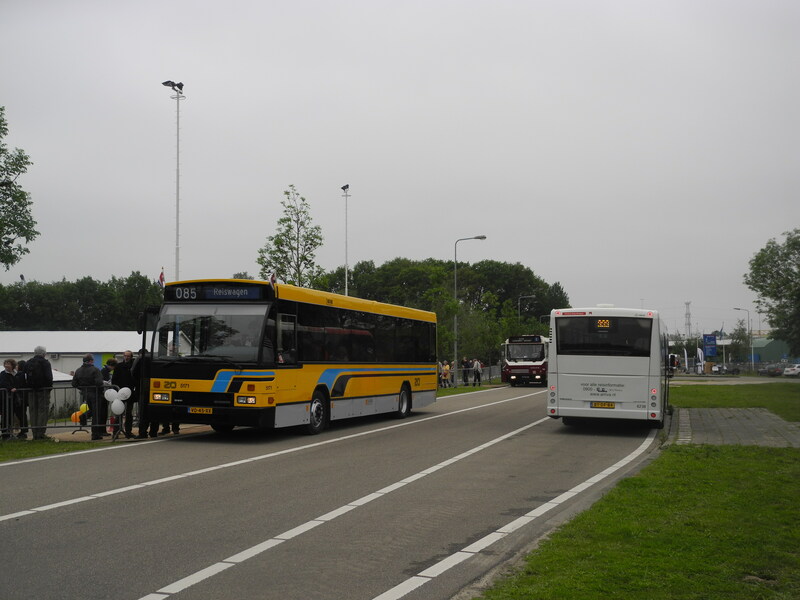 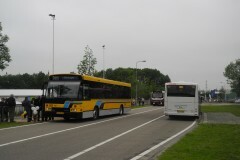 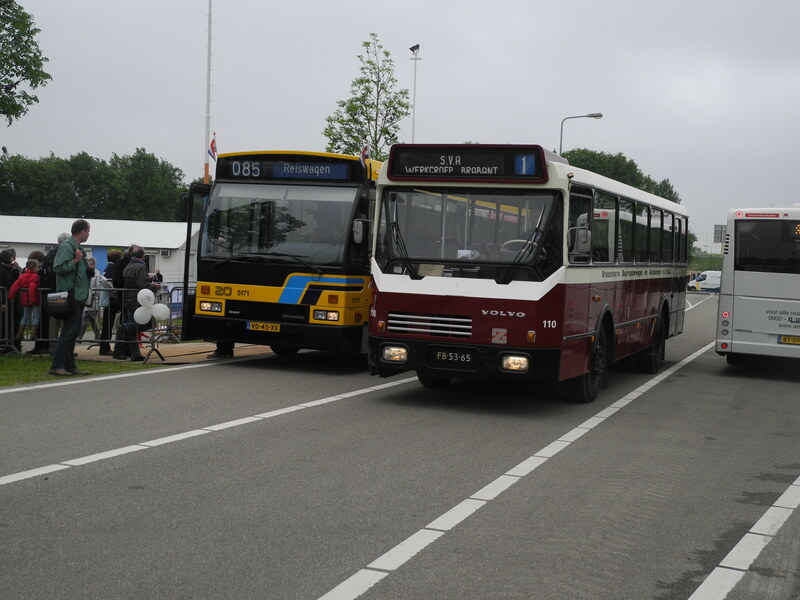 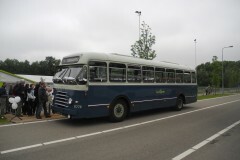 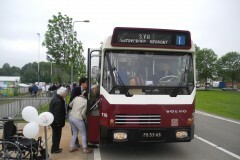 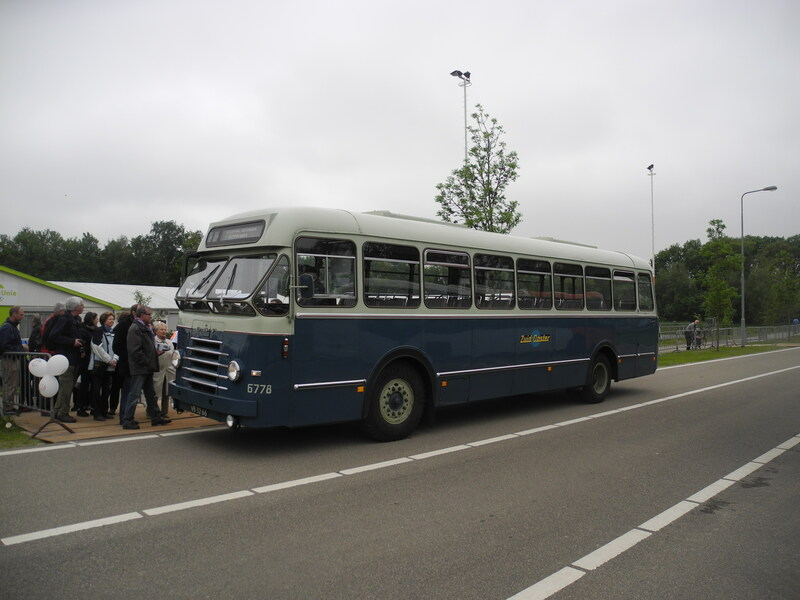 191 Was the last bus bought by EMA – Eerste Meierijsche Autobedrijf NV uit Valkenswaard. 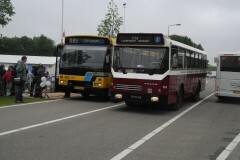 In 1987 al public transport was sold to BBA. 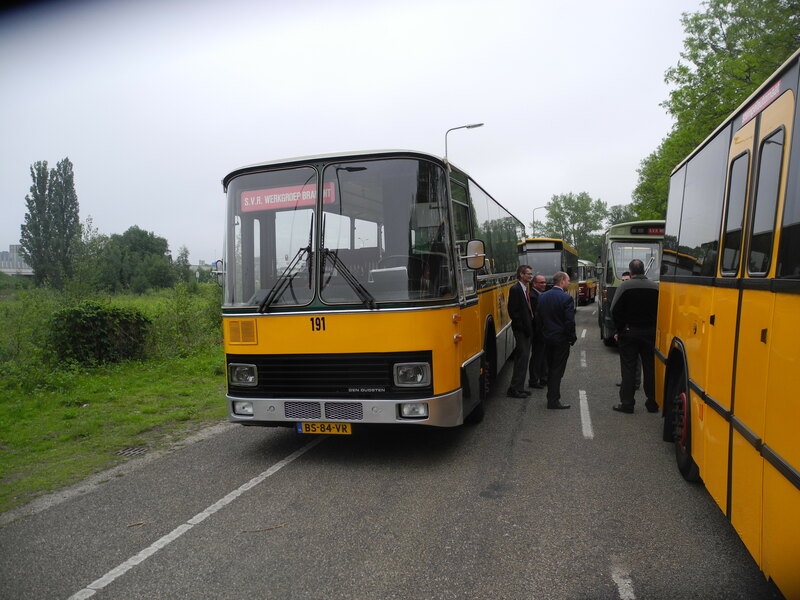 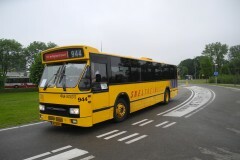 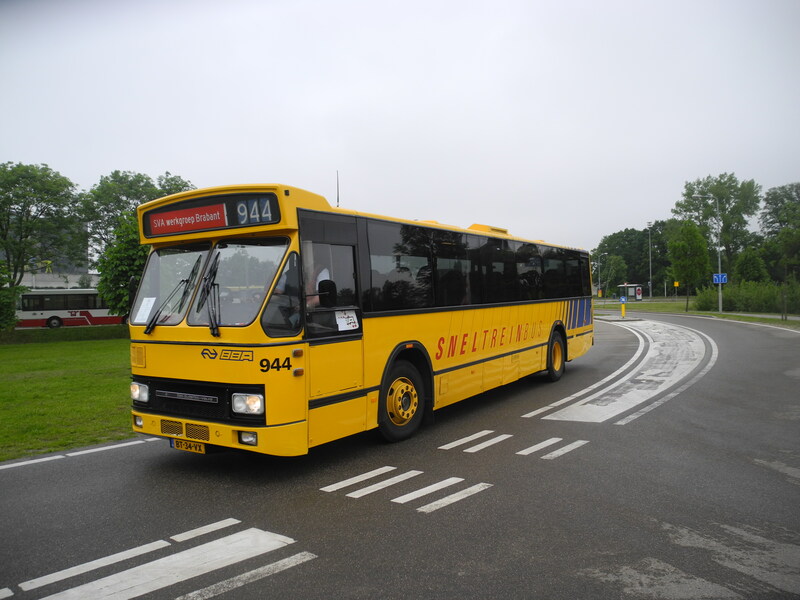 Now BBA 191 ran in the same colors bur with BBA logo untill 2002, It then came to SVA Brabant.